This review first appeared in the August issue of Bookseller+Publisher, and is cross-posted over at Bookseller+Publisher‘s Fancy Goods blog. Chris Womersley’s Bereft, his second novel after 2008’s award-winning The Low Road, is a rich, gripping tale of love, loss, conflict and salvation. The prologue states that in 1912, during a storm in the ‘fly-speck town of Flint’, New South Wales, a teenage boy was found holding a knife next to his sister’s battered body. He fled the scene. The novel then begins with this long-thought-dead young man, Quinn, contemplating life and death after his time in the trenches in the Great War, on a ship bound back home. Remnants of the war include a large scar across his face, and fits of coughing from gas exposure; but deeper scars lie from Quinn’s past, and he is returning to confront them. In the town of Flint, he is known as ‘the murderer’, so he cannot show his face—but he sets out to at least unburden his sick mother. He befriends a tough orphan girl, Sadie, who has strange abilities, a calming presence, and issues to resolve that are related to his own. Womersley’s descriptions of this western plains town, its inhabitants and outsiders, plus the flashbacks to the war and to London, are fresh, rich and emotionally charged. The main characters, though their plotlines are not incredibly complex, are compelling, and even fascinating. There is an added layer of mood in both the setting and characters—gothic, magical—which makes the book a delight to consume, and makes the reader appreciate why the resolution (which could come sooner, really) is dangled, tantalisingly, through chapters of character development and skillful (but never thick) description, so that when it comes—when that moment finally comes— the reader’s reaction may be similar to mine, and that was to go ‘oh … cool!’ By then you have such a complete picture of Quinn, his state and his surrounds that it is like watching the final satisfying moments of a richly coloured and well-directed film. This book is thoroughly enjoyable, compelling, moving, warm and completely memorable. I had that very rare experience of wanting to read it again, almost immediately. 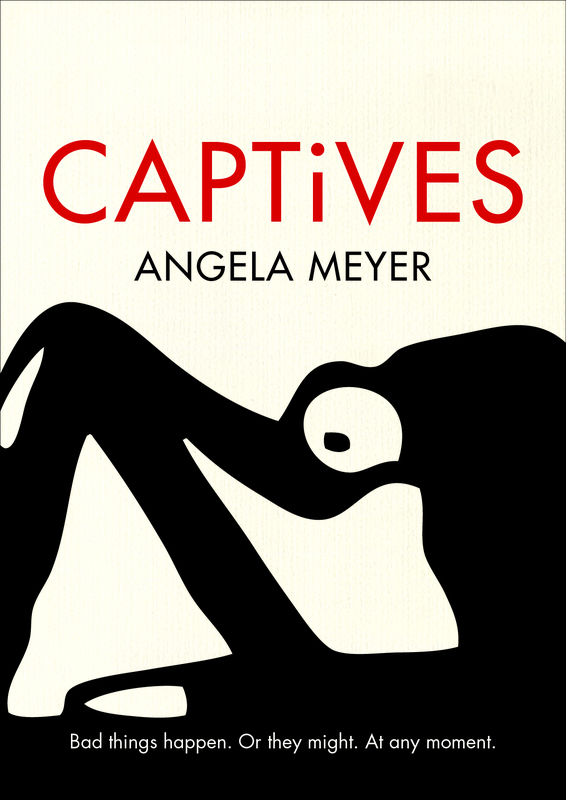 This book crosses the lines of popular fiction, literary fiction and mystery. It could be recommended to fans of Kate Grenville (though I think Womersley’s a more interesting writer), Tim Winton, Matthew Condon, Craig Silvey, Peter Carey, Peter Temple, Alex Miller and more. 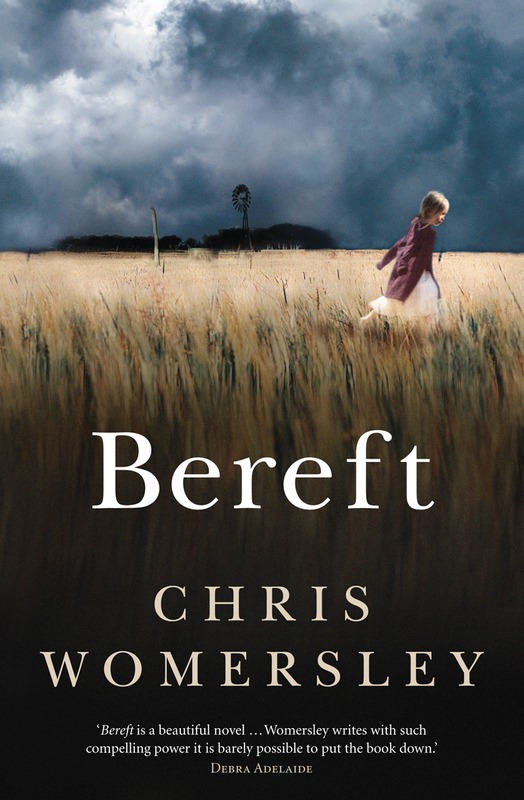 Chris Womersley is appearing at Melbourne Writers Festival and Brisbane Writers Festival, and Bereft is being launched on September 15 at Readings in Carlton, Vic. All event details can be found here. You can also find a trailer for the book, here. I’m definitely loving Bereft, and it was lovely to meet the talented Chris Womersley at the MWF opening party.